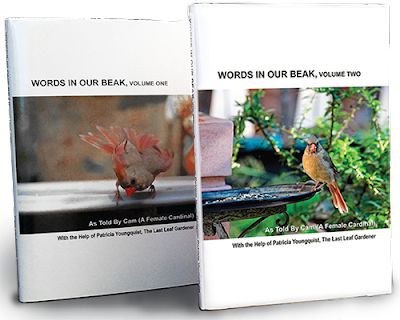 The Last Leaf Gardener: Wednesday's Wisdom: "Summer-izing" Books! Love this cartoon by Mark Parisi! 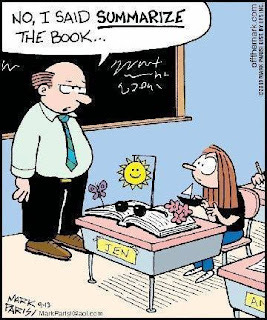 And for Wednesday's Wisdom, I'd like to offer you a way to "summer-ize" (not summarize) your books, dear reader: Take them with you to the ocean to read during these hot summer days, but do so by putting them in my kaleidoscopic-themed beach bags (seen in the image below) that are available from Fine America (FAA). Please click here to view them in hi-res images, and to see the details re fabric used in their construction, as well as the pricing info. 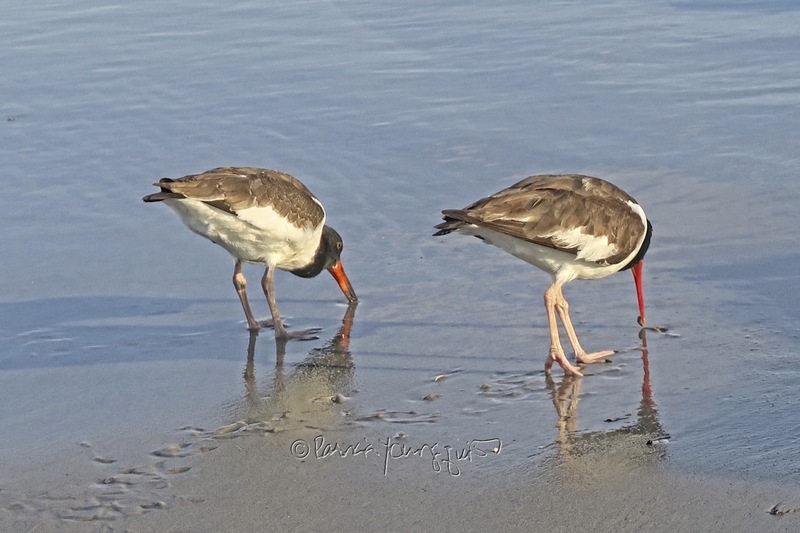 And while you are visiting FAA, check out my line of beach towels (seen below), also kaleidoscopic-themed which truly compliment these beach bags/totes! 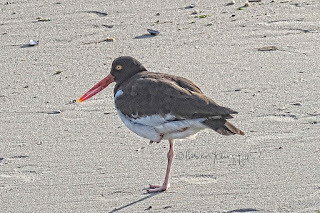 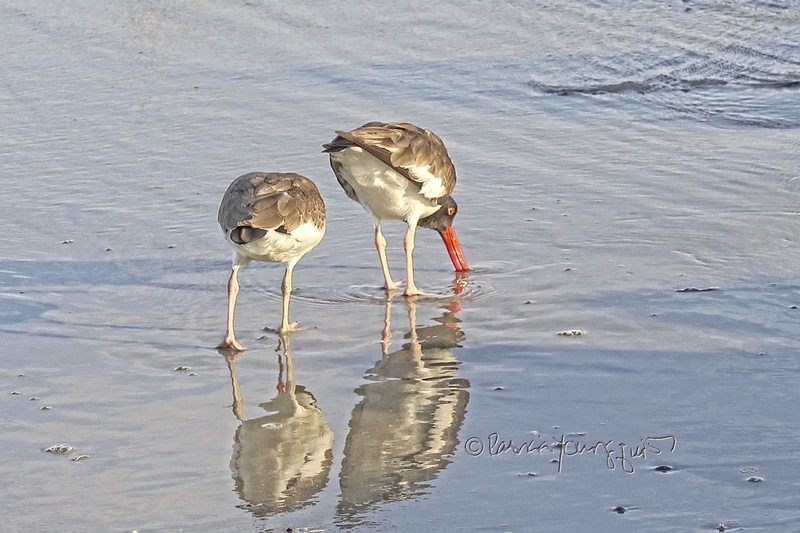 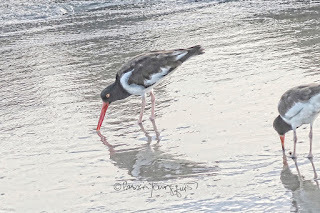 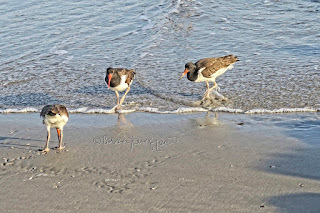 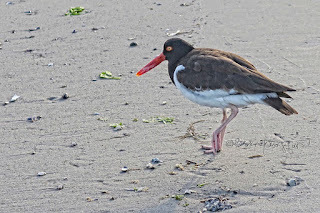 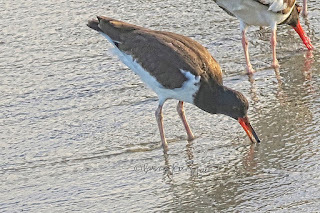 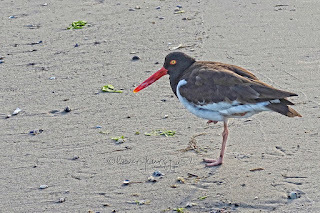 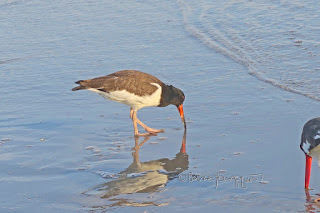 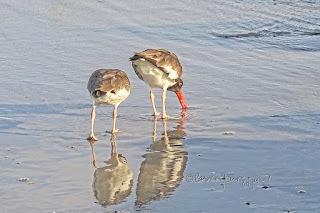 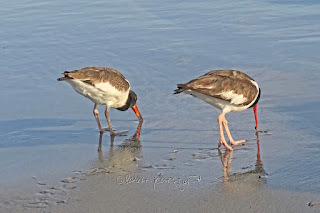 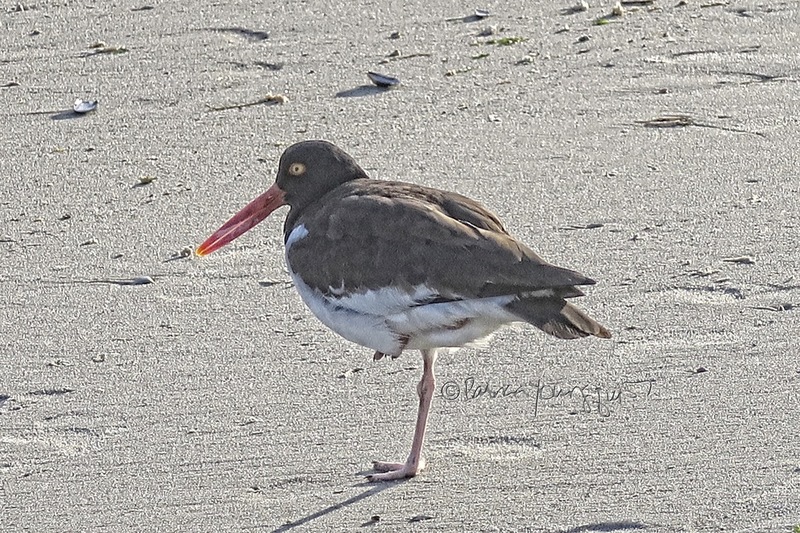 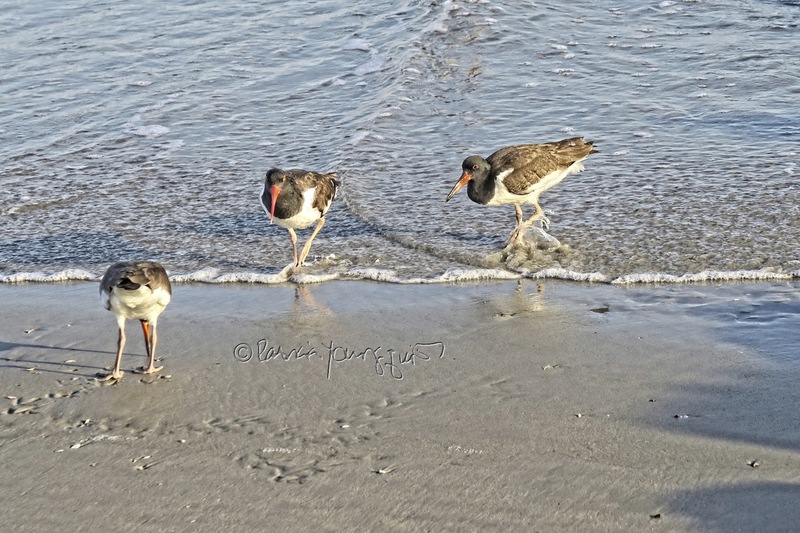 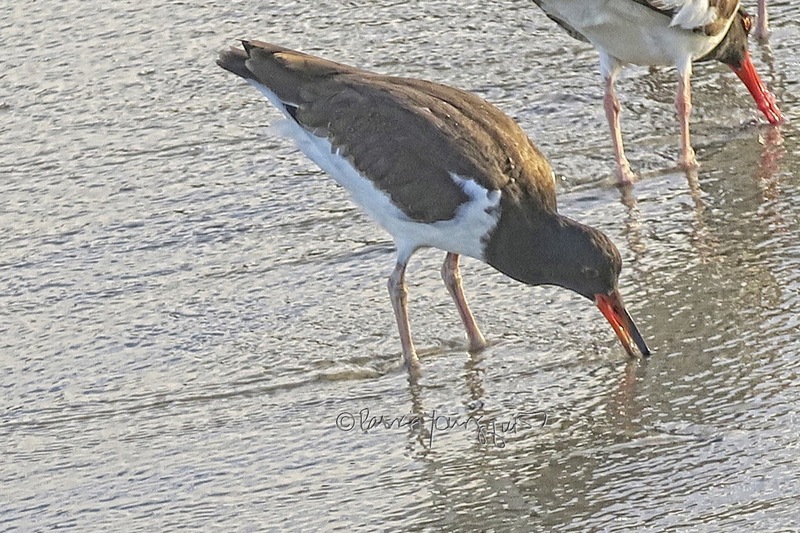 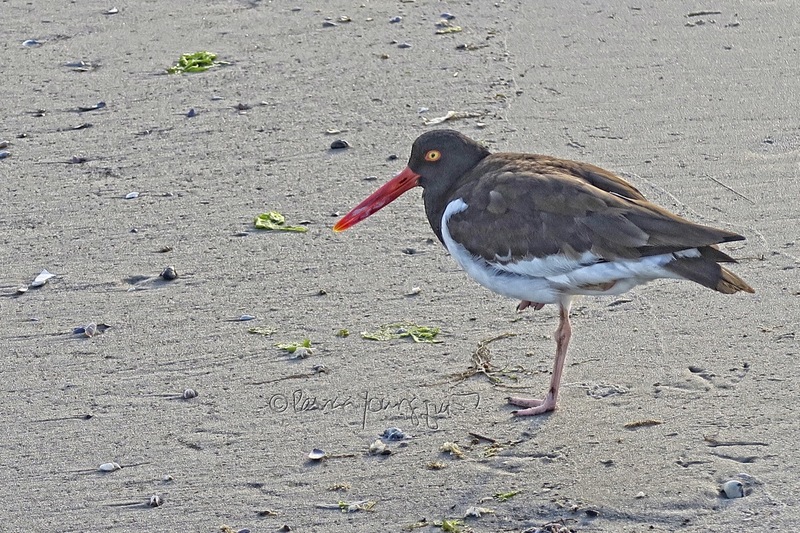 ... are great for reading there (or anywhere), part of volume two refers to Cam's (the female cardinal who narrates these stories) trip to Long Beach (on Long Island) where she and her children came upon the bird type known as American Oystercatchers. 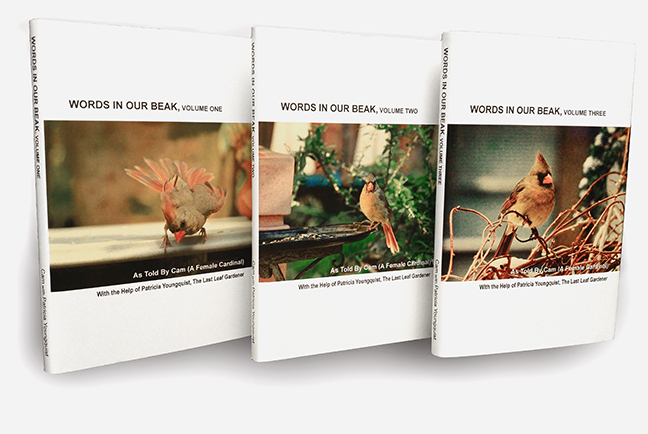 This avian variety can be seen below in copies of photos included in that particular volume. 8-18-18's Trivia is from Nancy Nelson Mancini!